Science fiction is not my normal go to genre for reading. Occasionally, though, I find a sci-fi book that piques my interest. 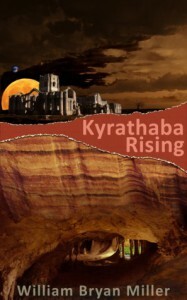 Kyrathaba Rising by William Bryan Miller was one of those books! 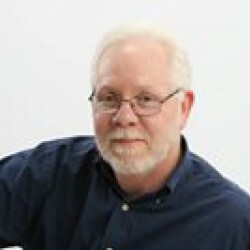 What I liked: William Bryan Miller created a new world complete with the remnants of humanity, AI androids, terrifying aliens, and a cool immersion into a computer-generated reality. The story has a great plot (actually multiple plots), great characters, and lots of cool technology. The androids were pretty cool, too, and even had personalities. Filled with surprising plot twists and plenty of action and violence, it was a great read! What I didn’t like: I’m not a fan of cliffhanger endings and Kyrathaba Rising definitely ended that way. For me, that, that was a disappointment. Other than the ending, though, there wasn’t much to dislike. Overall impression: Excellent writing, great aliens, plucky humans, cool technology, and interesting androids all make for a great sci-fi book. I will be reading the sequel so I can get past the cliffhanger ending. I would recommend this book to anyone who likes science fiction!